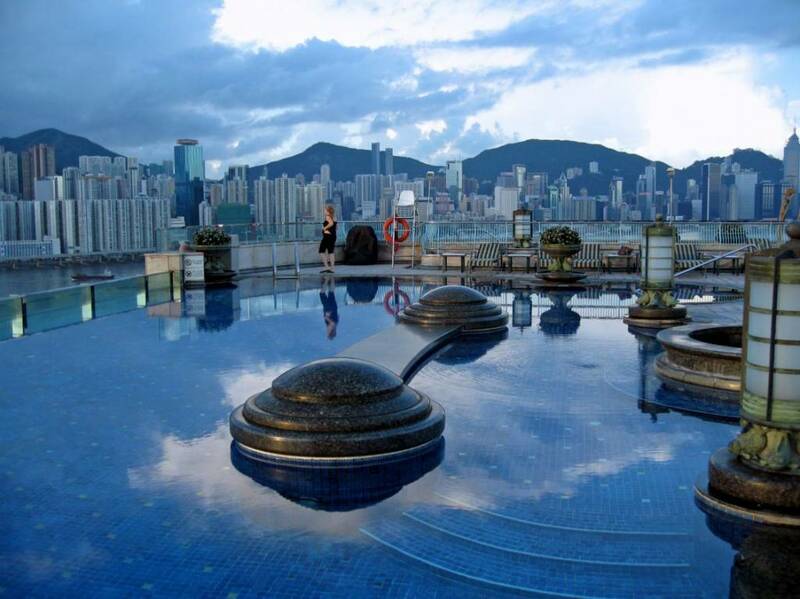 Do you want to swim in a pool and feel like you are on the top of the world? 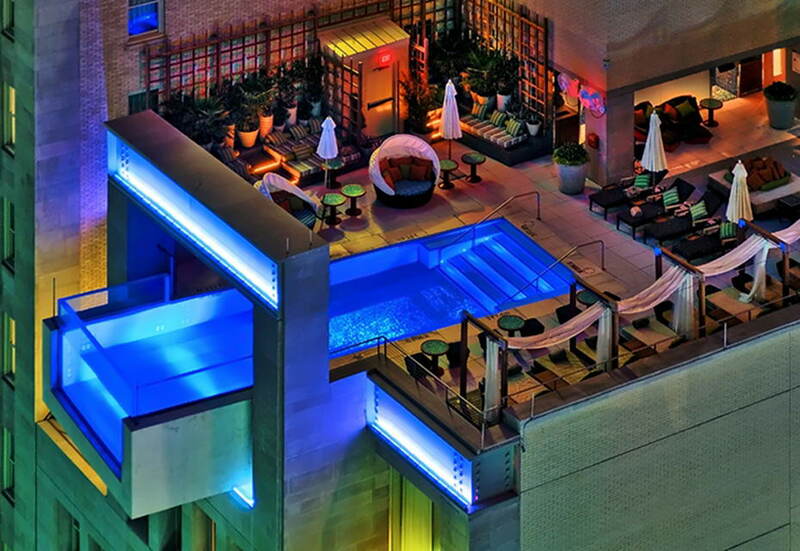 Do you like rooftop pools? 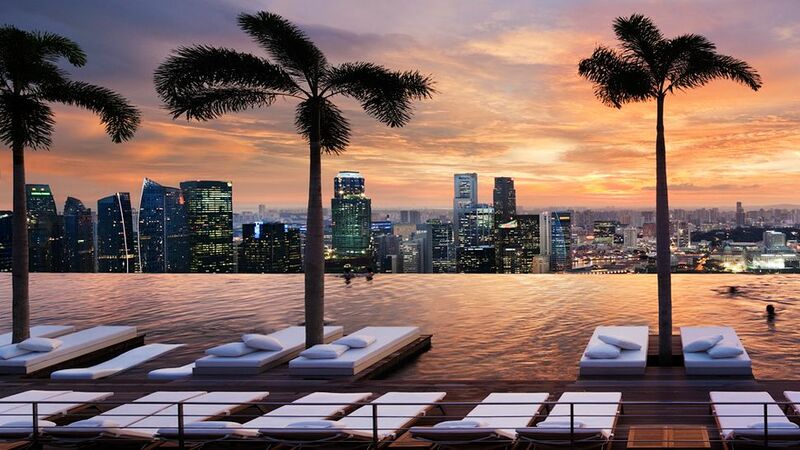 Then keep reading this article and you will may pick one of the most luxurious and amazing hotels with most amazing and beautiful rooftop pools in the world.Enhance your holiday , feel like a movie star and be on the top of the world. 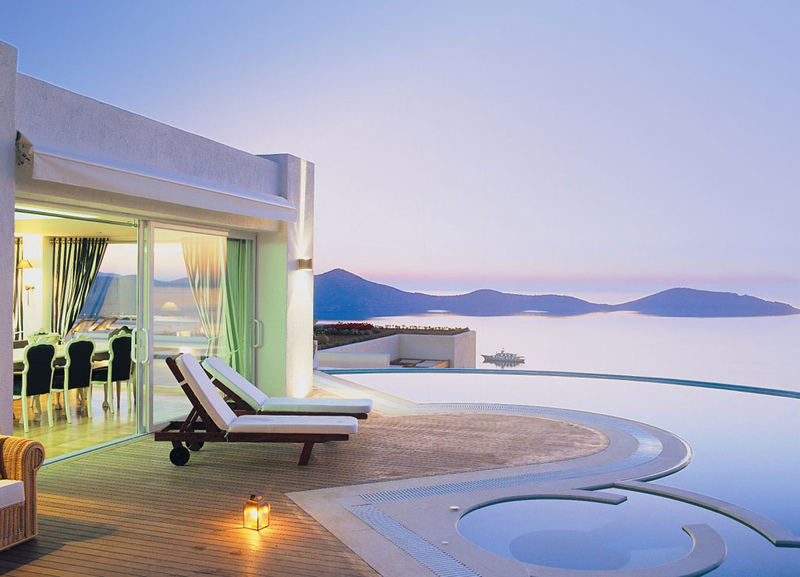 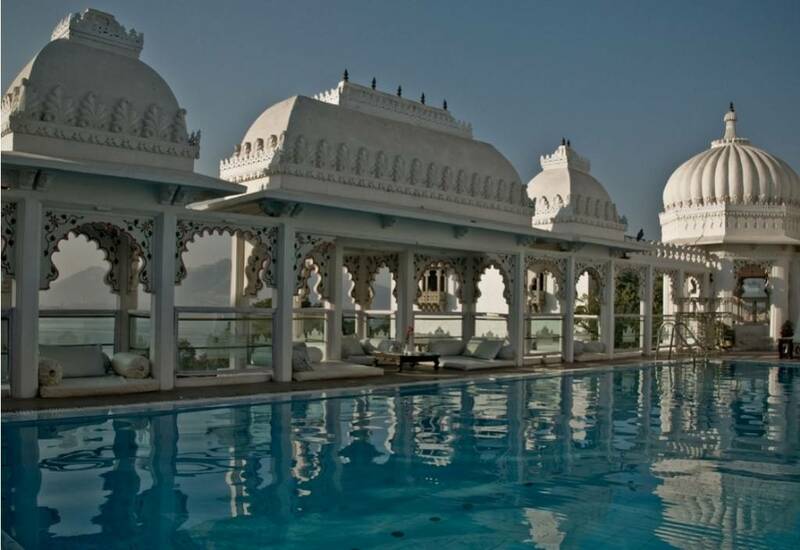 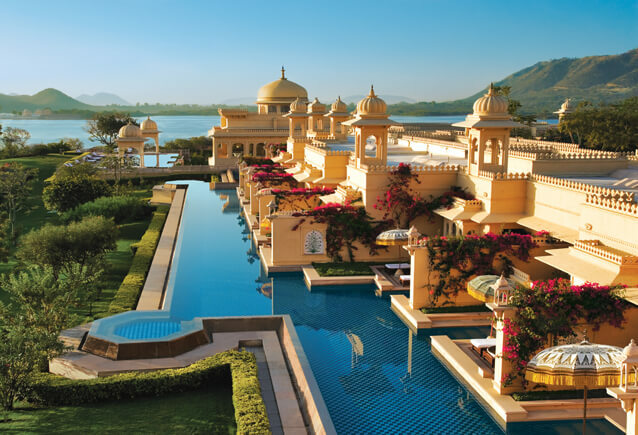 Check out the most magnificent hotel with best rooftop pools in the world. 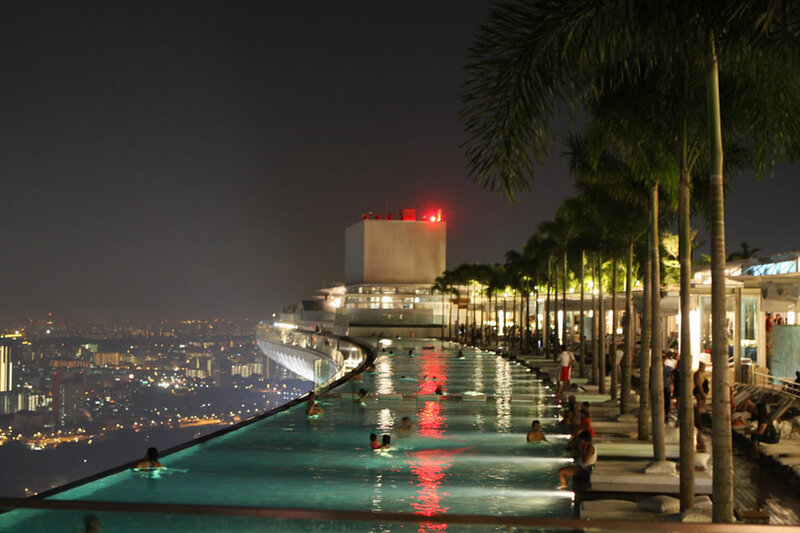 57 floors up in this amazing sky scarper in Singapore there is one of the most beautiful rooftop pool with fabolous panoramic view. 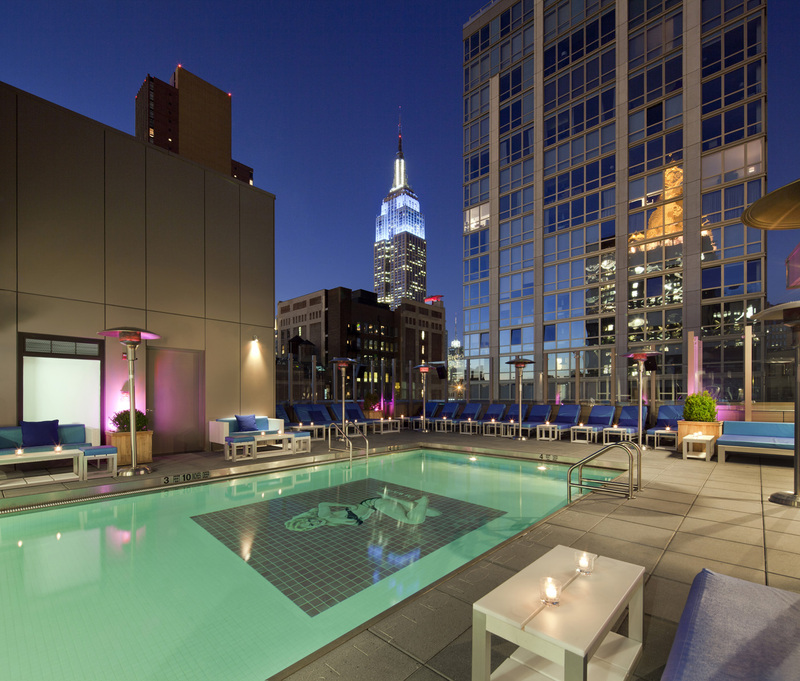 You can have the time of your life , swiming in the pool and overlooking in the beautiful city. 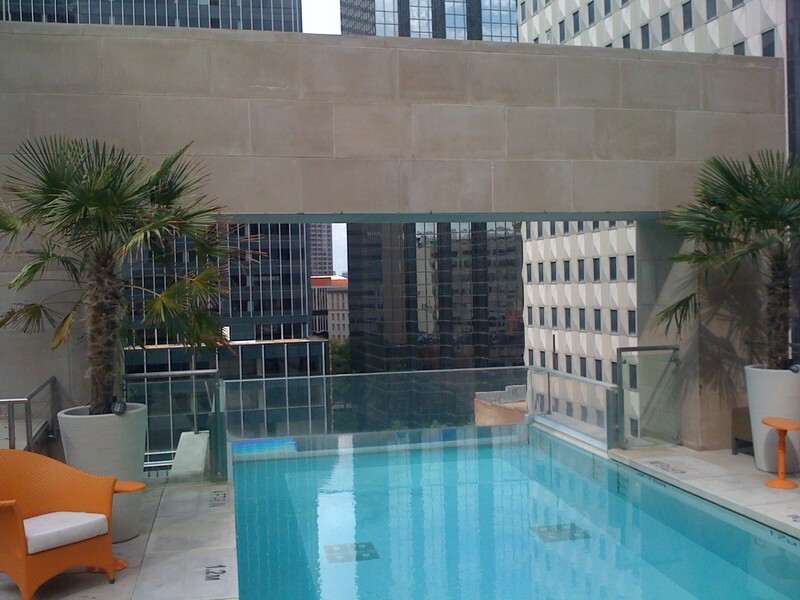 Wonderfull view and one of the most amazing rooftop pools in the world.Be the part of this amazing experience that you can have in this beautifull rooftop pool in Dallas. 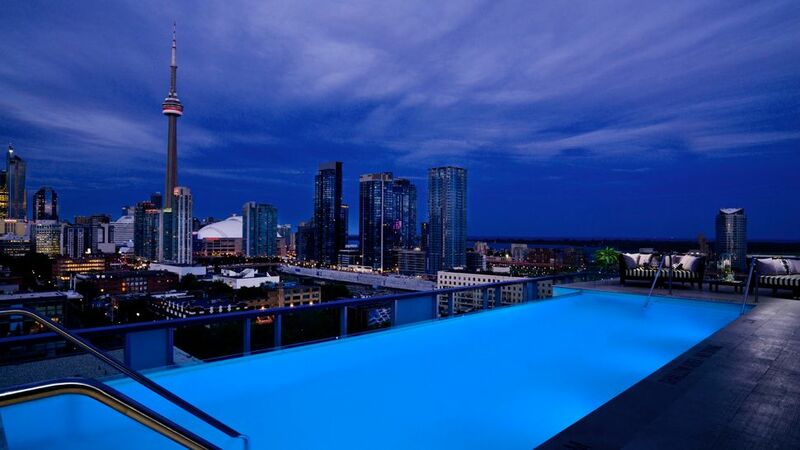 Have the most amazing wim with beautifull view of the Toronto most beautifull Sky-scrapers. ENjoy in life while you are swiming in one of the most amazing rooftop pools in the world. Amazing rooftop that will allow you to enjoy in the finest pool with one of the msot beautiful views in the world on one of the most high buildings in the world. 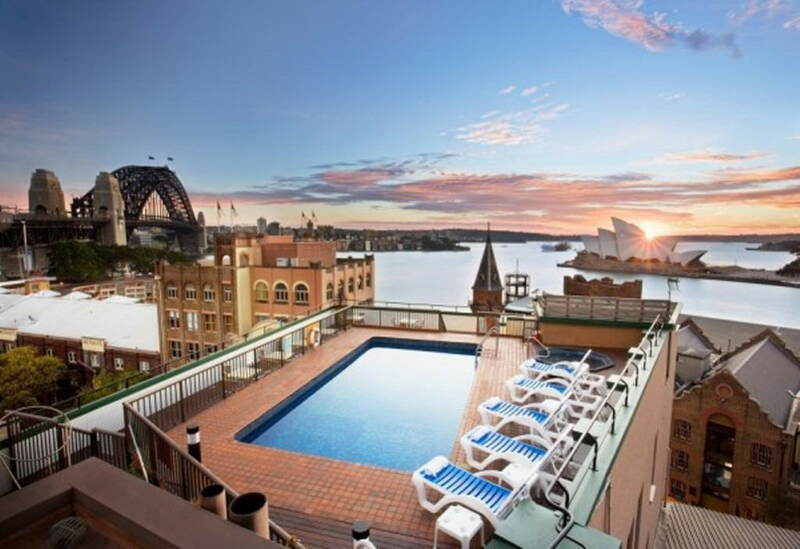 Swim and look at the magnificient Sydney opera in this fabulous rooftop pool in Sydeny.Amazing View and amazing rooftop pool for amazing Sydney experience. 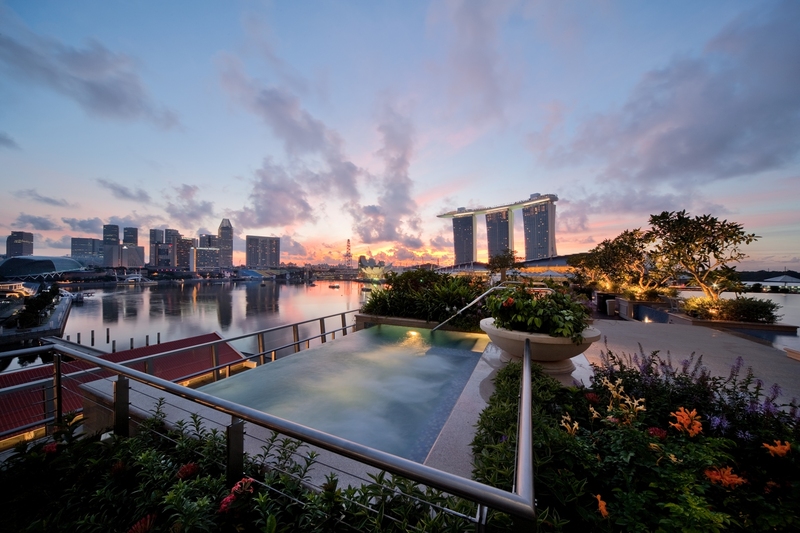 You can have a hell of a holiday swiming in one of the most amazing rooftop pool with amazing view .This rooftop pool will for sure enhance your holiday and make you feel like on the top on the world. 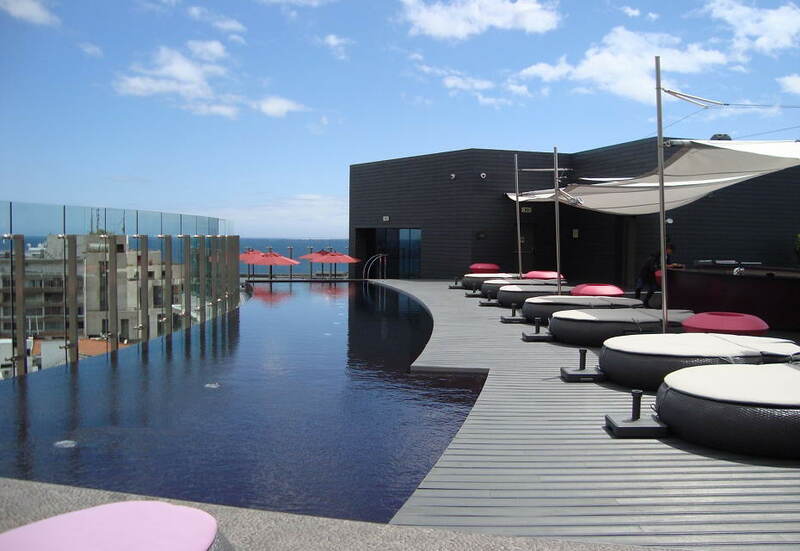 Elegant and sophisticated this rooftop pool will take your breath away and you will be enchaned of it’s fabolous beauty. 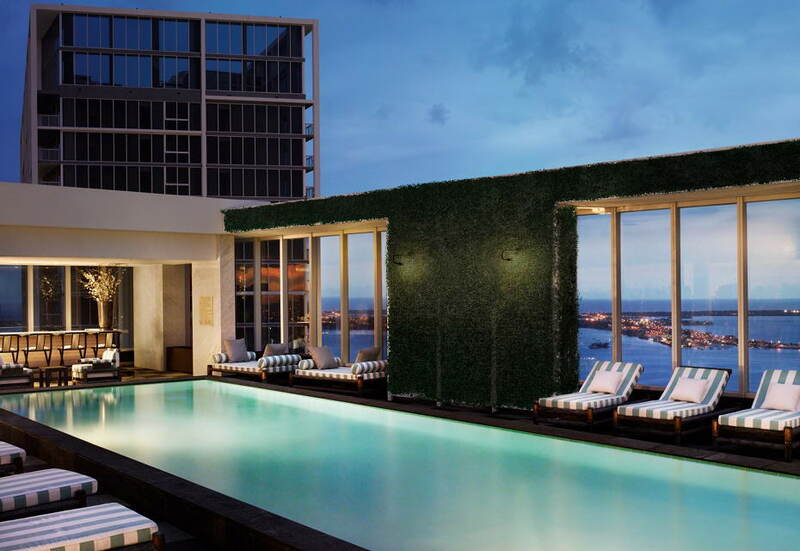 Modern and sophisticated you will swim and feel the time of your life. 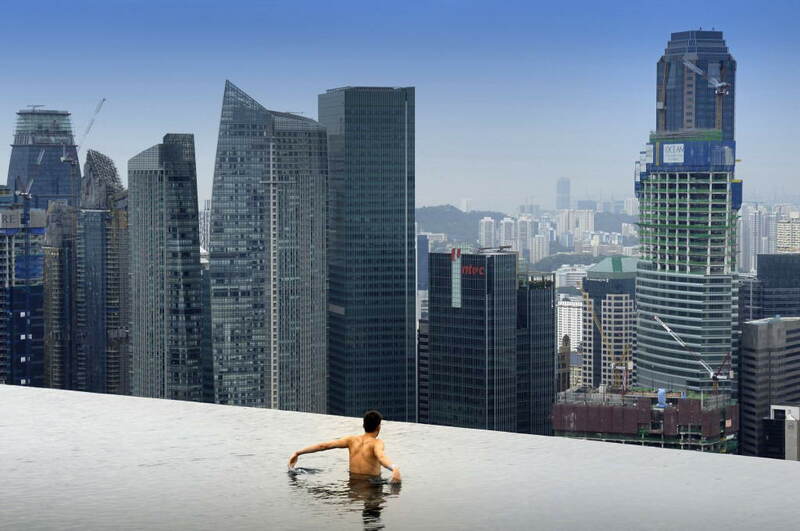 9.Fullerton Bay Hotel,Singapore Beautiful rooftop pool on the top of the Fullerton Bay Hotel at Singapore. 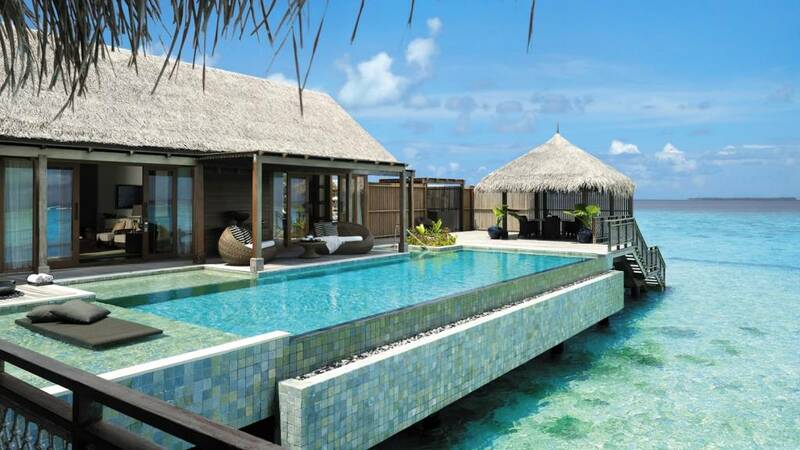 If you want to feel like you are on the top of the world then you will love this place because is marvelous.